Our Mission is to present students as mature believers in Christ. The concept of presenting believers as mature in Christ is one that is found throughout the New Testament, especially in Paul’s ministry. (Colossians 1:28) We understand that students will not be perfect, or even completely mature in Christ during this lifetime. However, we want to see them begin to make steps toward maturity in Christ during the essential years of Middle and High School. So what does it mean for a student to be mature in Christ? We believe that Jesus taught that there are three elements of someone who is becoming a mature believer. When someone encounters the love of Christ, that paid the debt caused by their sins, the only sufficient response is one of love for their savior. When someone loves the Lord Jesus Christ with all of they heart, soul, and mind, they begin to view others around them in the same way that Jesus does. This perspective changes our lives and causes us to love and serve others instead of ourselves. The call to follow Christ is always a call to make disciples. We believe that this is true for every believer, including students. Therefore, we want to equip them to not only share their faith with others but also be disciples that reproduce disciples. Sunday Morning Bible Study takes place in the Warehouse at 9:40 a.m. We meet in the auditorium for announcements of upcoming events and pray together as a student ministry. Then, we dismiss to separate Middle and High School Bible Studies. We have worked hard to compile a comprehensive 7-year curriculum for our student ministry. This curriculum is comprised of several different Youth Ministry 360 series. The idea is that over the course of being in Impact Student Ministry for 7 years, students will cover all of the basics of the faith and the Metanarrative of Scripture. “Impact” is our midweek gathering for Middle and High School students. We meet at 7 p.m. in the auditorium of the Warehouse. Impact looks different from week to week but consists of a balance of fun, worship, and Bible Study. We are currently walking through a series entitled “Witnesses.” During this series we will see the fulfillment of Acts 1:8. We will look at how the early disciples spread the gospel throughout Jerusalem, Judea, Samaria, and to the ends of the Earth. D-Group is a Bible study for students who want to go deeper in their walk with Christ. This year at D-Group we are focusing on answering questions that our high school students have asked. These questions range from the foundations of our faith to how our faith relates to the culture around us. D-Group is held at the Pate’s home. It begins at 7 p.m. Contact Trey at tpate@fbcnewnan.org for more information. 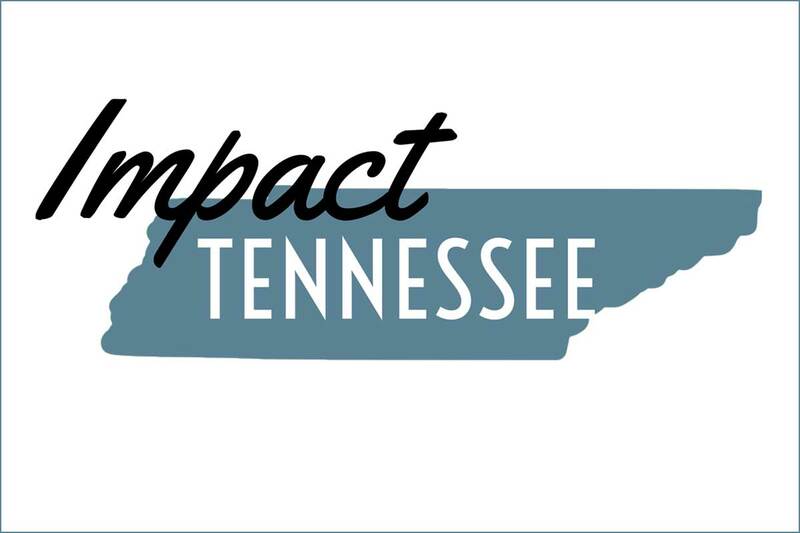 Impact Tennessee will be a mission opportunity for 8th-12th grade students in Church Hill, TN. Our main goal is to partner with McPheeters Bend Missionary Baptist Church to help them reach others for Christ in their community. We will accomplish this goal through serving at a community-wide VBS/Sports Camp, community outreach events through MBMBC, and construction projects around the Church Hill area. The deadline to register is February 10th, 2019. Girls will enjoy a time of fellowship over dinner, a time of worship through music and testimony. We will also have a few different crafts for them to do. At the end of the evening we will have guest speaker Beth Batten and her daughters speak to the girls about finding their value in Christ and what that practically looks like. The main purpose of the evening is for the girls to understand that they are LOVED by the King of Kings and their worth can only be found in Him. Not in the things of this world. It is going to be a night of fun, laughter and truth. We hope by the end of the night they truly know they are a Daughter of The King! Impact Newnan is a three-day local mission emphasis for students. We will focus on loving and engaging with our local businesses and schools, while also meeting the physical needs of others across our community. We pray that your student will join us as we seek to Love God, Love People, and Make Disciples right here in our community. The First Baptist Newnan Student Ministry will be attending Youth Ministry 360's GENERATE Camp in July of 2019! Generate will take place at Covenant College in Lookout Mountain, GA. This will be an exciting, scripture saturated week for 6th-12th grade students. The theme for GENERATE this year is REDEFINED! Our scripture focus for the week will be Isaiah 42:9. Student Leadership University's mission is to develop and equip student leaders to think, dream, and lead. 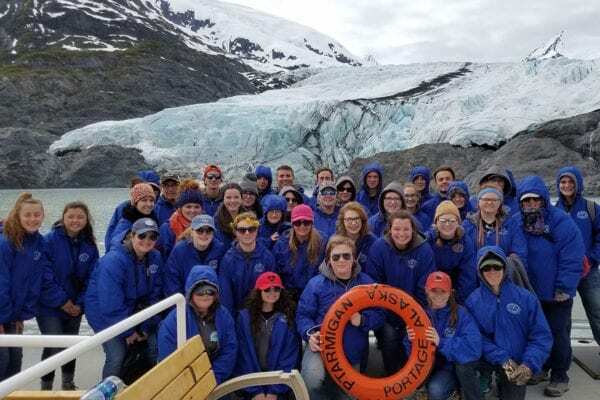 They strive to instill future tense thinking; character-driven decision making; ownership of biblical values; and a commitment to influence through service. SLU 101 is a challenging 4-day conference for students that will focus on the foundations of servant leadership.